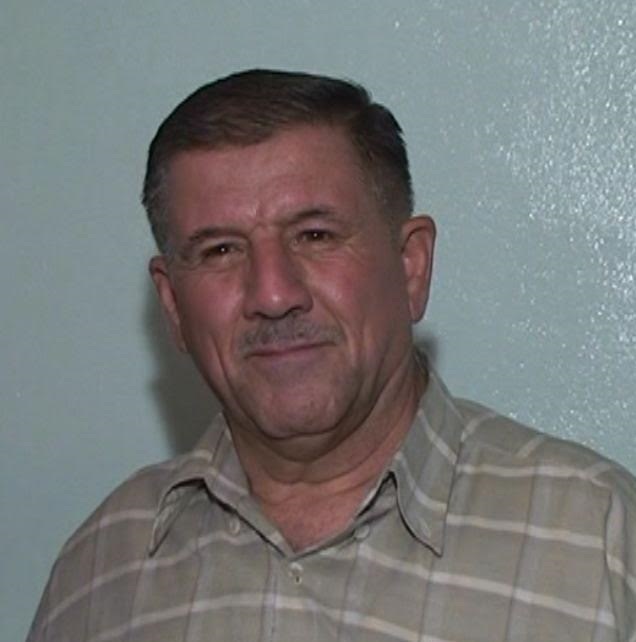 SNHR briefed the UN Working Group on Enforced or Involuntary disappearances, of the case of the citizen Mahmoud Ra’fat Al Baghdadi from Al Qaboun neighborhood in Damascus city, age 62 at the time of his arrest, and asked to request of the Syrian authorities to release him as he was arrested arbitrarily on 17 July 2012, as he was in Tishrein military hospital in Al Mazeh neighborhood in Damascus city by armed members of military security forces of government forces. Them they took him an unknown place. His family had no information to determine his fate or whereabouts after that date, since then his fate remains unknown for his family and the Syrian Network for Human Rights as well. Syrian authorities deny enforcing the citizen Mahmoud Ra’fat Al Baghdadi to disappear, SNHR were unable to determine his fate until now, as is his family, and they are afraid of detention and torture in the event of repeating questions about him, as happened with many similar cases.